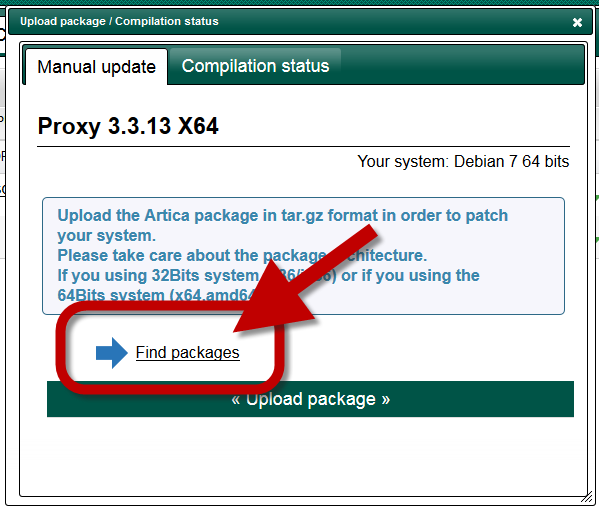 The main proxy service engine is not updated automatically. 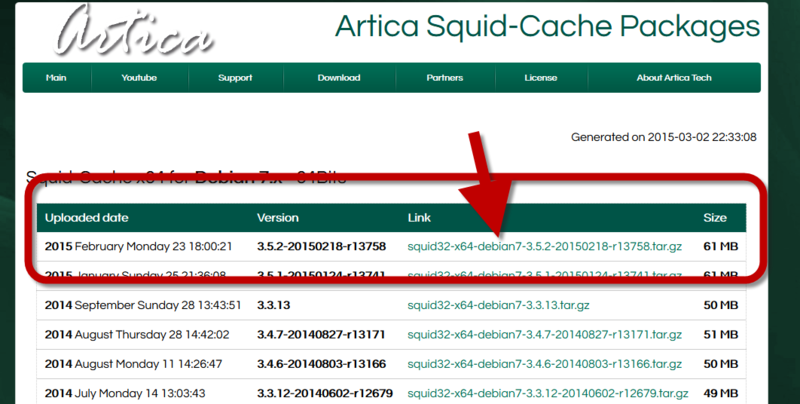 You have to do it manually trough the Artica Web console. You will be redirected to the mirror Artica Web site that display all available softwares. And start the migration process. You should “reconstruct caches” after a major migration.